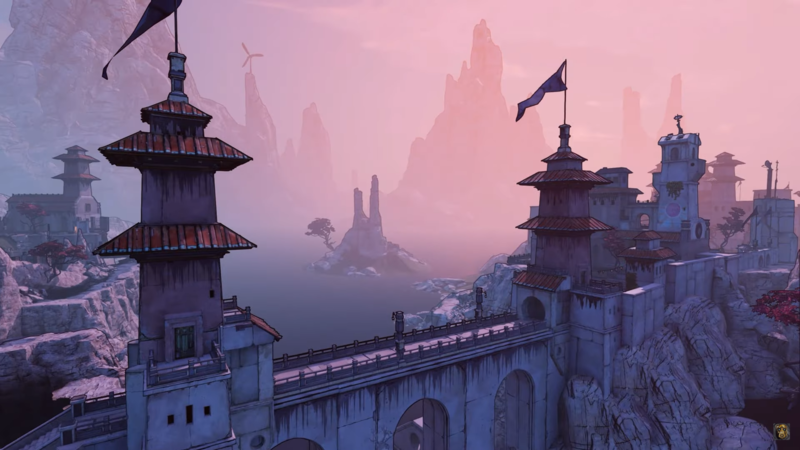 In Borderlands 3 players WILL travel to planets other than Pandora | PowerUp! 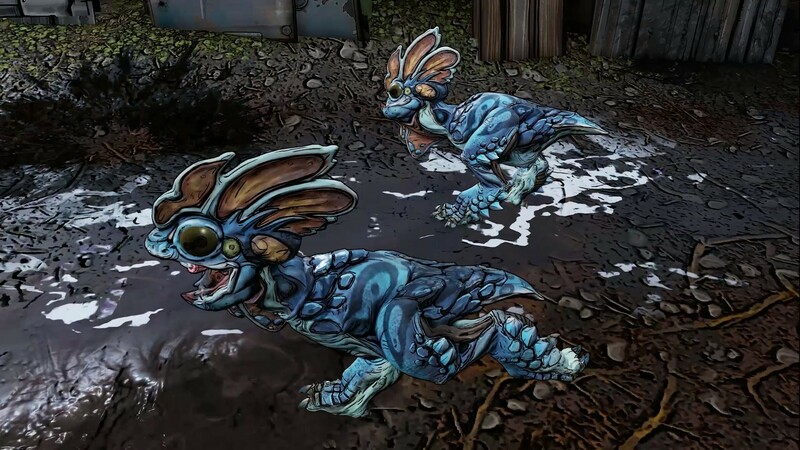 This, in conjunction with the imagery of a futuristic city, rainforest and swamp, led fans to believe there would be multiple planets in Borderlands 3. And those fans were right. 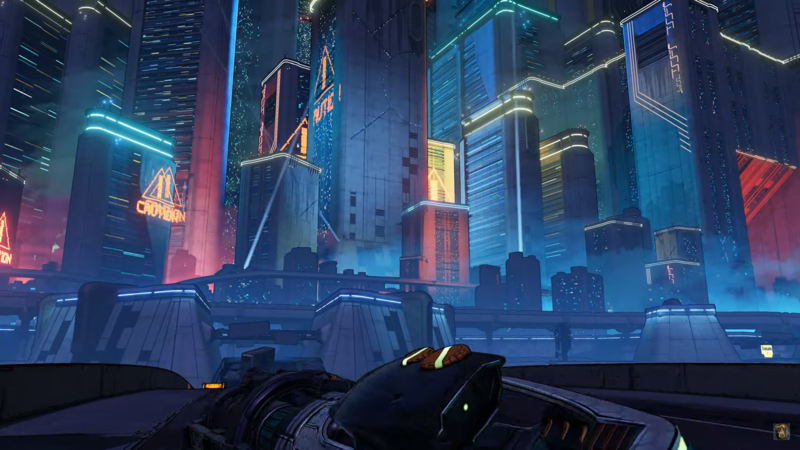 Borderlands 3 will feature multiple planets and locations and players will explore more than just Pandora this time around. 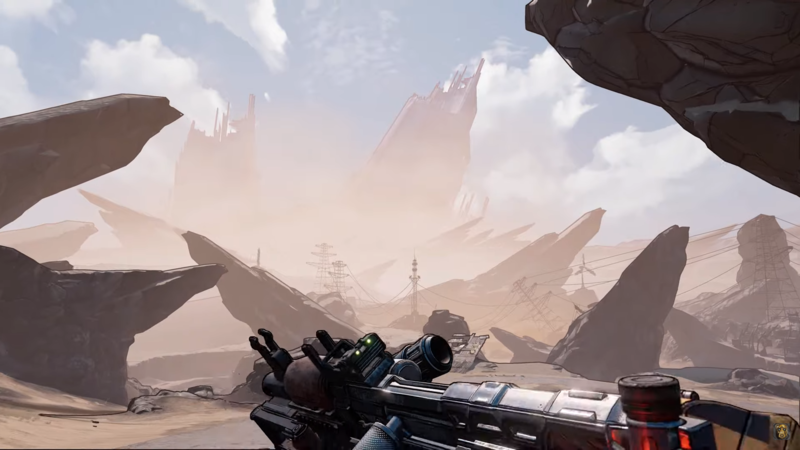 In today’s announcement, Gearbox and 2K have confirmed that players will be exploring multiple planets in Borderlands 3. 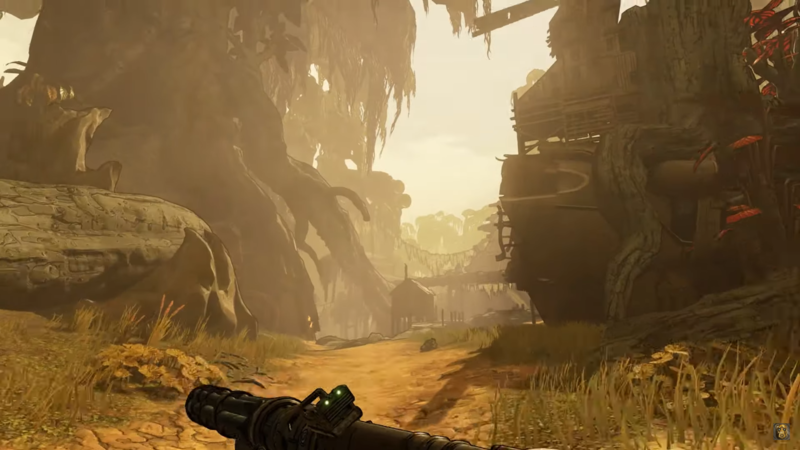 Discover new worlds beyond Pandora, each featuring unique environments to explore and enemies to destroy. Tear through hostile deserts, battle your way across war-torn cityscapes, navigate deadly bayous, and more. 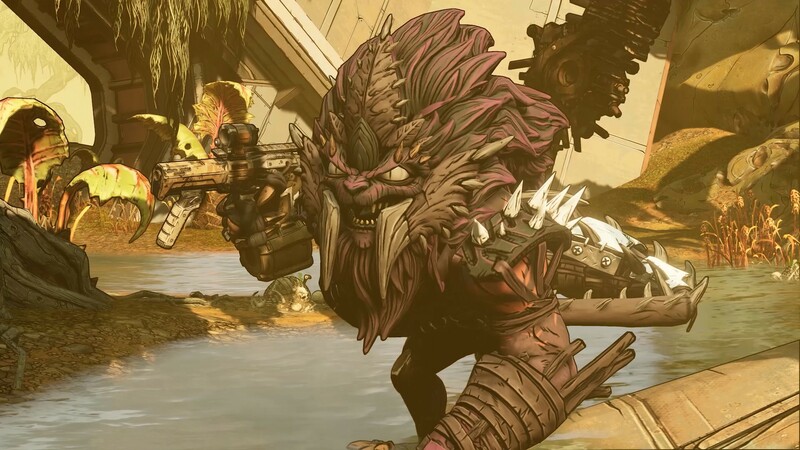 What’s interesting about the information released so far and the statement above is that it’s unclear if Pandora will be included in Borderlands 3. 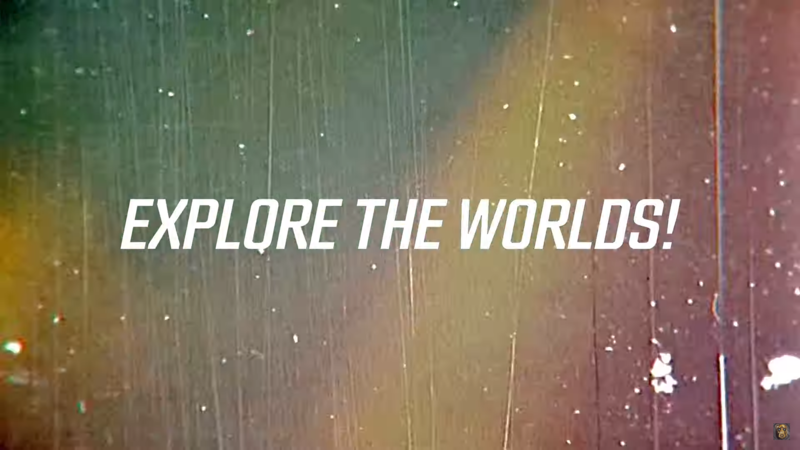 We’re assuming that the main planet from every Borderlands title will be featured, but at this stage, we’re not sure. 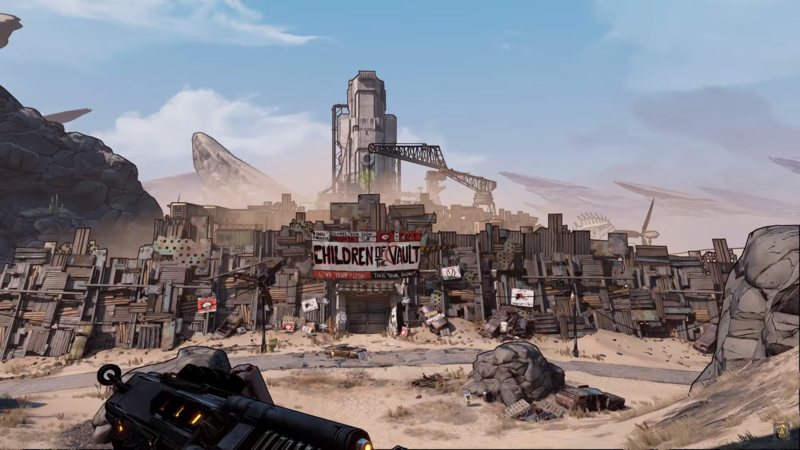 It seems unlikely that Pandora will be left out of Borderlands 3, but either way, we’re excited to see the new planets that Gearbox has put together. 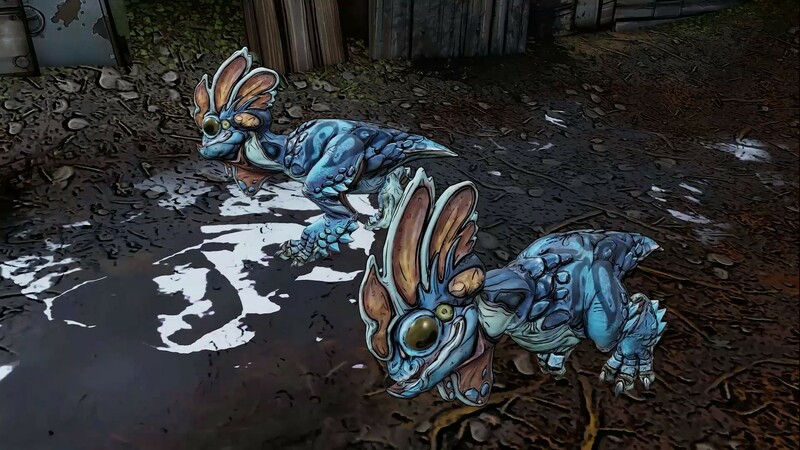 In the gallery below, you can see some screenshots of what appears to be planets other than Pandora in Borderlands 3.